Lemon Juice for Hair Growth. Each one of us wants voluminous and strong hair. Hair is undoubtedly one of the best things that enhance the beauty of a person. Hair fall, hair loss, hair thinning can affect both men and women equally as men also get stressed when to start losing hair. When you wish to get the hair back you will probably using all sought of methods and solution. 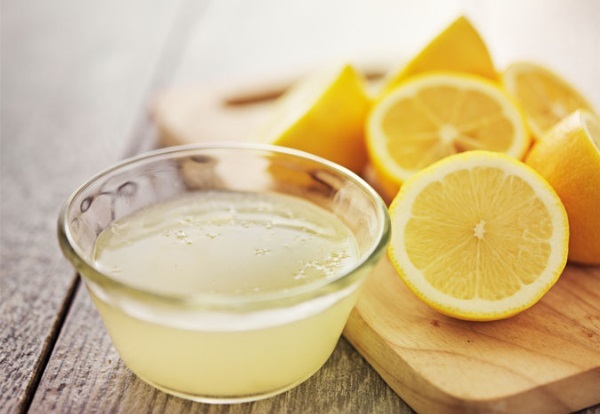 Lemon juice is a tried and tested ingredient that can help in hair growth. Hair that are not growing or the dormant follicles problem too can be solved by the use of lemon juice. But honestly, your hair loss is not just naturally, at times your lifestyle, certain medications etc too can lead to the excessive loss of hair and hair thinning. In this article, we will share how can we use lemon for hair growth. This is not too difficult when you follow the remedies regularly. 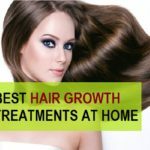 Why Lemon for Hair Growth? Lemons are also known as an amazing citrus fruits that is loaded with vitamin C. So, how does lemon helps in hair growth. Lemons are quite rich in Citric acid or Vitamin C. Vitamin C is required for lustrous and healthy hair. Lemon juice is known to stimulate and declog the blocked scalp pores. Not only that, fresh lemon juice makes the hair shinier and stronger. Lemons will give refreshing invigorating smell to the scalp. Oily scalp also blocks the pores with sebum. So, it can also be cleared off by lemon juice application. Dandruff also causes hair fall and hair loss. Lemon juice can clear off dandruff within few uses. Dandruff blocks the pores with dead skin and flakiness. Moreover, the extreme itching also causes hair fall. So, lemon is ideal for clearing dandruff. Lemons are potential anti fungal products which treats dandruff quickly. Vitamin C and limonene helps in stimulating the dormant hair follicles. This will also promote the hair growth. 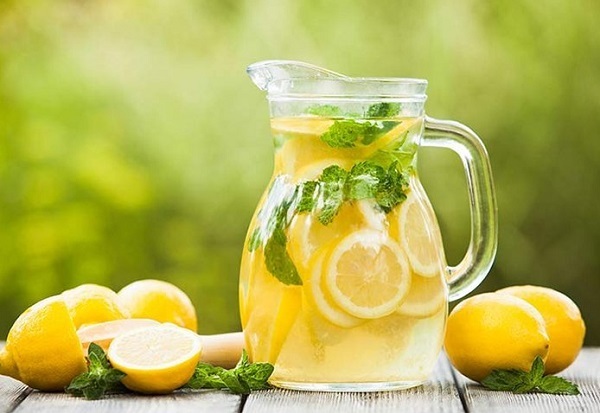 Lemon juice also stimulates the faster growth of the hair, so if the hair grows slow then drinking lemon juice and applying lemon juice both will help. Lemon juice is acidic in nature hence the chemical build up can also be cleared by the use of lemon juice. Dust, dirt, oils can also hamper and retard the hair growth. Application of lemon juice will cure that too. Lemon juice also an increase the collagen production enhances keeps the scalp healthy. Here are the remedies for hair growth using lemon juice and other kitchen products. You can try these once or twice in a week. 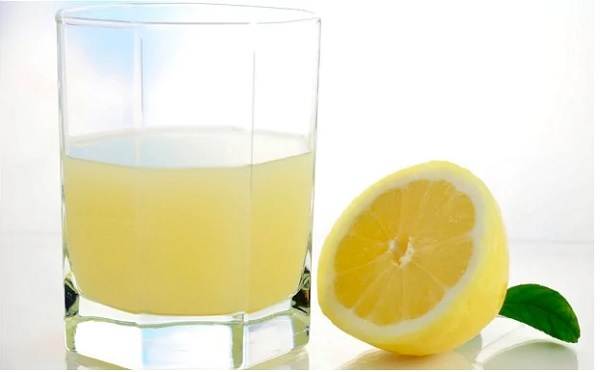 But make sure that you are not allergic to lemon or lemon juice since it has acidic content. Lemon juice is rich in vitamin C and honey is also anti fungal. 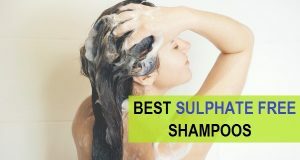 This is one of the best remedies to treat the dandruff and other scalp infections. Take a lemon and cut it. Add 2 teaspoonful of organic honey and mix. Apply this on the scalp and tie hair in a bun. Wash the hair with mild shampoo or cleanser after 30 minutes. Try this before whenever you have to wash the hair for best results. Lemon is acidic and is anti fungal. Hence, this fruits is known to get rid of the dandruff and scalp infections faster. 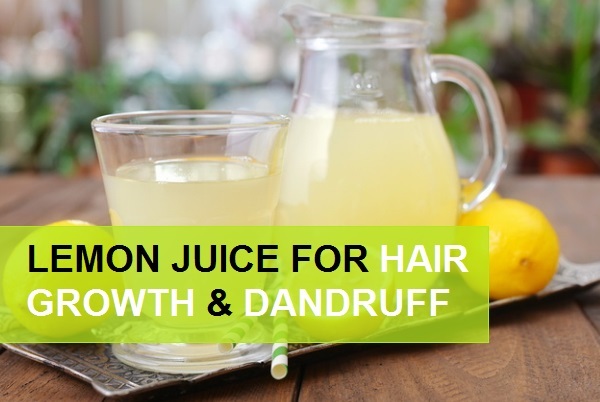 Lemon juice will show great results in curing the dandruff from the first go itself. Cut a juicy lemon into two parts. Squeeze the juice out of them in a small bowl. Apply this juice directly on the scalp. Massage gently so that the juice seeps into the scalp nicely. Wash off the hair after 40-50 minutes. When we shampoo the hair then too dandruff is controlled to some extent. So, to get rid of the dandruff and to promote hair growth use lemon hair rinse. This hair rinse will also give shine to the hair. Moreover, it also removes the extra oils and sebum that is left even after shampooing. Before going to bath, squeeze one lemon in a bowl. Then bath and shampoo as usual. Clear off the shampoo residue to clear water. Once the shampoo is rinsed fully from the hair use lemon juice rinse. To use lemon juice hair rinse, just add that lemon juice in a mug of water. Use this water on the hair to give the hair a last rinse. 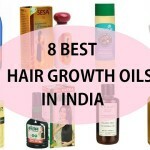 It brings immense shine and also promotes hair growth. 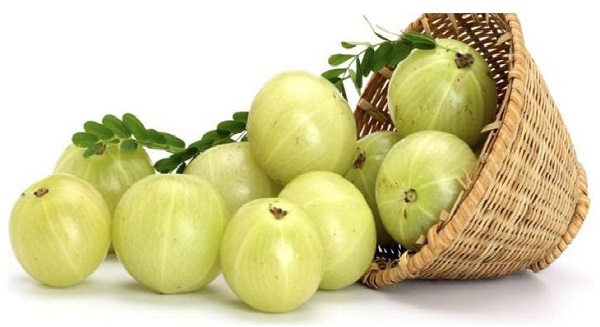 Just like lemon juice, amla juice or Indian gooseberry juice too is excellent source of vitamin C. These juices have the anti fungal and anti bacterial properties. 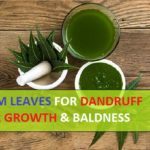 Therefore, these will clear off dandruff and promotes hair growth. 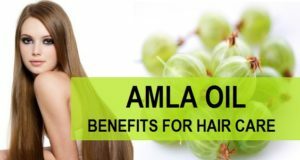 Amla juice is great for new hair growth and for thinning hair treatment at home. Mix 2 teaspoonful of lemon juice with 2 teaspoonful of amla juice. Apply them directly on the scalp and massage the scalp gently. Massaging also boost circulation hence, the hair growth becomes faster. You can leave it overnight. But check if you are not allergic to any of these. Next morning, wash hair with a mild shampoo. 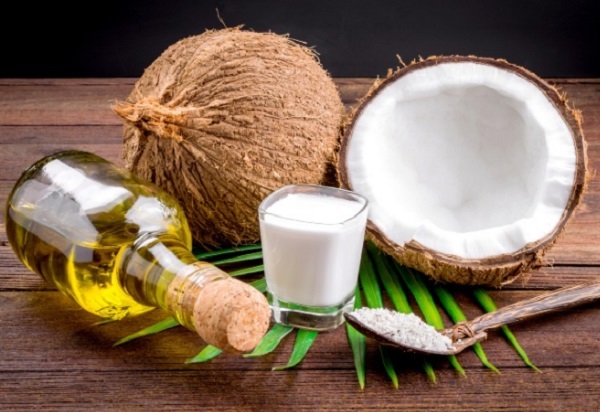 Coconut oil is considered as one of the best remedy to increase hair growth and treat baldness at home. 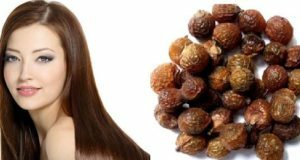 This natural oil is loaded with many nutrients hence will make the hair stronger, thicker and voluminous. In a bowl, take 7-8 teaspoonful of coconut oil. Mix juice of 2 lemon in that. Apply this hair growth remedy with lemon juice and coconut oil directly on the scalp. Keep massaging the scalp as you apply the mixture. The remaining mixture can be used on the hair. Tie the hair or make a plait. Wash after 2 hours or keep it overnight. Rinse the hair with clean water and mild shampoo. This easy hair growth treatment should be done twice in a week. Yoghurt is wonderful for hair growth. This is one of the easiest remedies that can be tried twice in a week. This will make hair shinier faster. Just take 5-6 teaspoonful of yogurt. This will also make hair shiny. In a small bowl, mix 2 teaspoonful of fresh aloe vera gel. Massage scalp for 5-10 minutes and leave for 60 minutes. Henna is great to thicken the hair and to make them stronger. 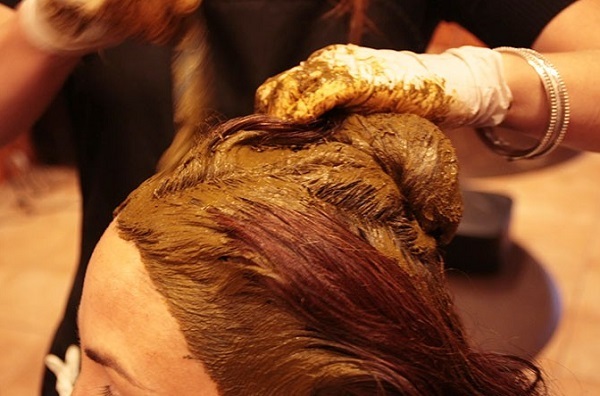 Henna is one of the easiest ways to make the hair thick and re-induce hair growth. It will also give cooling t the scalp in summers. Take ¼ cup of henna and add little bit of water to make paste. In that paste of henna, add 3-4 teaspoonful of lemon juice. Mix everything thoroughly so that the henna and lemon juice gets mixed properly. Apply this henna hair growth mask on hair. Wash off with plain water and mild shampoo to remove any color that henna has left on the hair. Eggs are the best remedies for hair growth and hair fall treatment. Hair is made up of proteins and eggs are rich source of proteins. This makes eggs excellent for hair growth and bald patches treatment. This protein rich hair mask makes hair roots stronger and induces shine also. Break one egg in a bowl. Add 1 teaspoonful of olive oil and 2-3 teaspoonful of lemon juice. Allow it for 60 minutes. Wash with cold water and mild shampoo. Fenugreek or methi dana seeds are used for hair growth and thickening of hair. 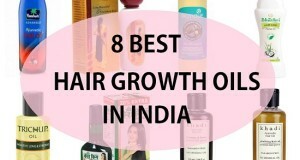 In fact, a lot of hair care products that claims to treat hair fall have fenugreek in them. This lemon juice hair mask will work on thin and to make them thicker. 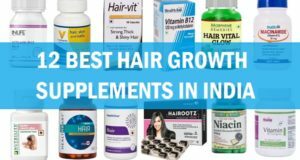 This will accelerate hair growth within few months. Soak ½ cup of fenugreek seeds in water at night. This will make the seeds swell and get softer. Next day, grind the seeds and make a paste of them. Add 2-3 teaspoonful of lemon juice. Mix them nicely. Apply on the scalp and hair like a hair pack. Wash off with clean water and mild shampoo. You can easily make the hair grow by using lemon juice and castor oil. 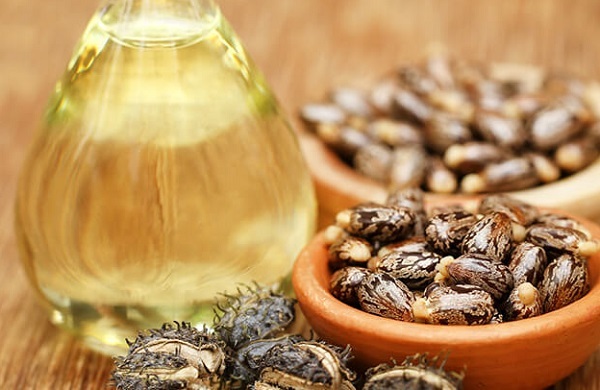 Castor oil is rich in ricinoleic acid which helps in hair growth and dandruff cure. Castor oil also makes the hair roots stronger, so hair falls lesser. 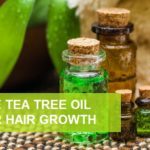 Thinning hair problem is also solved by castor oil and lemon juice. In a medium sized bowl, take 3-4 teaspoonful of castor oil. Put that in the microwave to warm up a little bit. You can also warm it up over the burner, if you wish. In that, mix 2-3 teaspoonful of lemon juice. Apply on the scalp using finger tips. Rinse the hair with a mild shampoo. This can also be kept overnight. But make sure that you do not have any allergies with either the lemon juice or the castor oil. Repeat this hair growth lemon juice remedy at least once a week. Use fresh lemon juice as that is good as the preservatives added or the packaged ones are not that effective. The lemon juice should not be sweetened. Just the fresh lemon juice squeezed from fresh lemons will work the best. Do not use this lemon juice for hair growth remedies of you are allergic to lemon. Apply little bit of lemon juice on a scalp near ears and wait for 15 minutes, if there is no redness or itching then you are fine to use these remedies. Try the remedies regularly like once or twice in a week for best results. These were the tips and remedies to use lemon juice for hair growth. Have you tried any? Which is the one you liked?